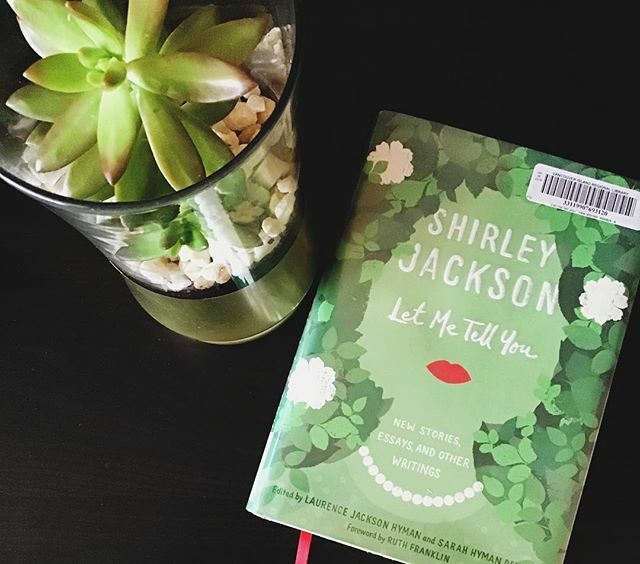 Shirley Jackson will always be the queen of quiet horror in my mind, and this posthumous collection of Shirley Jackson stories and essays is fantastic. The majority of these stories have never been published. I’m finding that I prefer the Library of America collection of novels and stories, but I’ve still enjoyed all of these so far. Almost every one of these stories features Jackson’s particular brand of uncanniness, creating a strong sense of unease in the reader. I’ve thought many times that reading Shirley Jackson is like watching The Twilight Zone. Things often aren’t quite right, but you can’t put your finger on why or how. It’s disquieting and unsettling, and creates a perfect mood of uneasiness.